I have been visiting Brookfields for nearly 25 years, and in that time I have seen Brookfields develop and mature into a world class wine brand. Peter has been quietly crafting his wines with a clear approach to making wines that are approachable in their youth and the ability age. This unique expression of Syrah is a perfect example of this confidence in his vineyard, and the quality wine that Hawke's Bay can produce. This special site is a north facing slope, the Hillside vineyard is located in the heart of Hawke's Bay, enjoying optimum sun exposure and just enough rain to ensure grape development. 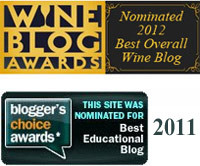 It has been noted by those in the know - as a 'Perfect spot, 'terroir' for Syrah'. The harvested fruit with its intense flavours was destemmed, crushed and fermented in open fermenters at warm temperatures to achieve desired colour and tannin extraction. Following pressing, the wine underwent malolactic fermentation and was then racked into new French oak, where it matured for nearly 13 months - then bottled at the winery. In the glass you a greeted by a dark red, almost black colour. The wine has an opulent bouquet, full of dark plums, freshly ground pepper, spice and toasty oak. 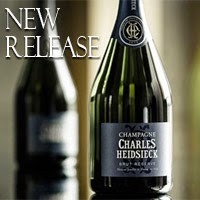 The palate amplifies the aromas and is packed with rich dark fruits, spice, pepper, and integrated oak notes. There is weight and intensity in this robust Syrah thus resulting in a well balanced wine and giving good palate length to the finish. Decant for 45 minutes and serve at 17C. 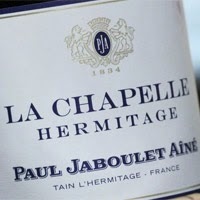 Drinking well this winter season; and will age gracefully for another 8-10 years. 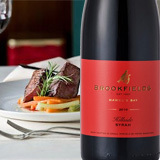 Perfect wine match with venison served medium rare and roasted vegetables, enjoy. One of the world's most generous of wines.